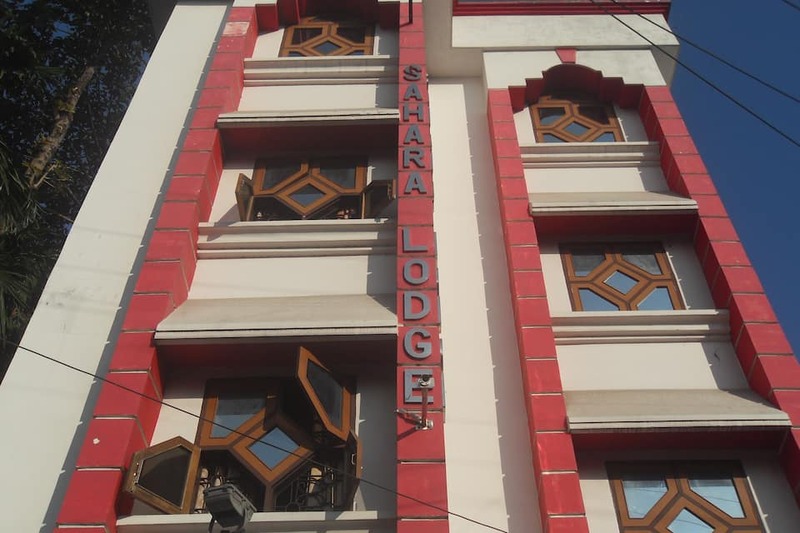 Sahara Lodge is situated at a distance of 1 km from both New Jalpaiguri Junction (railway station) and Maha Shakti Kali Bari Temple. 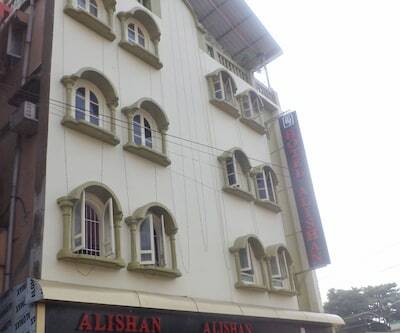 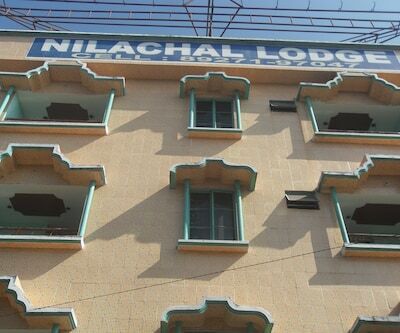 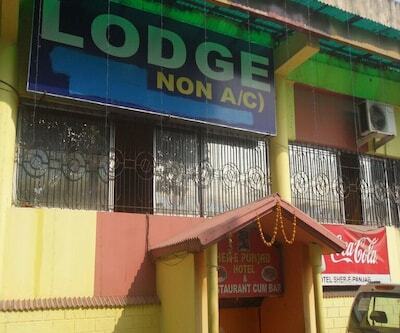 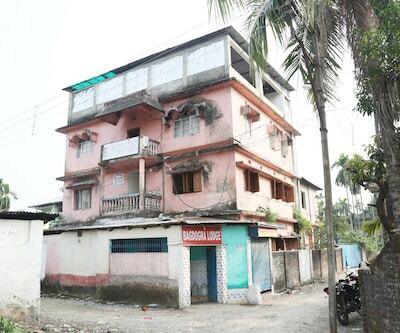 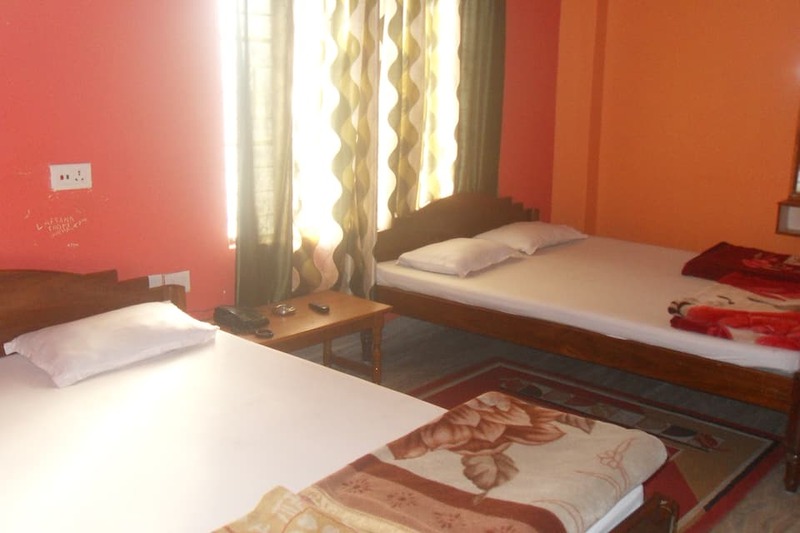 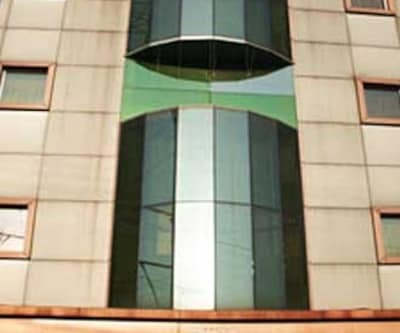 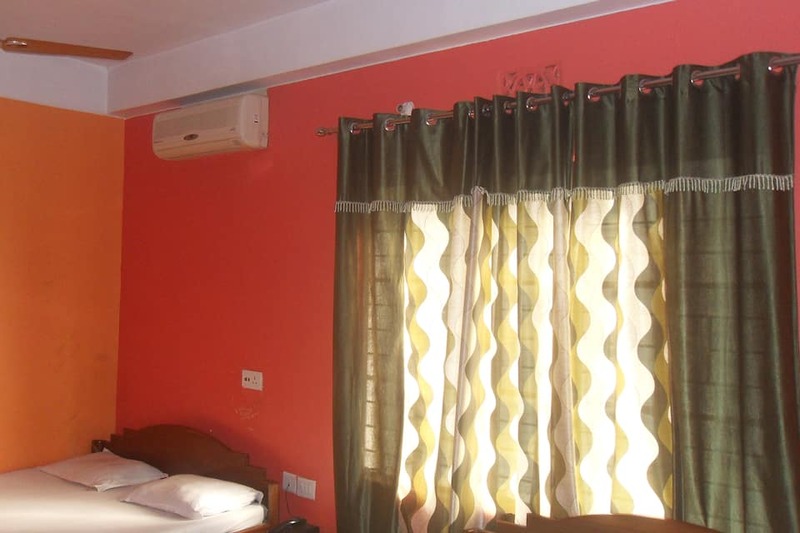 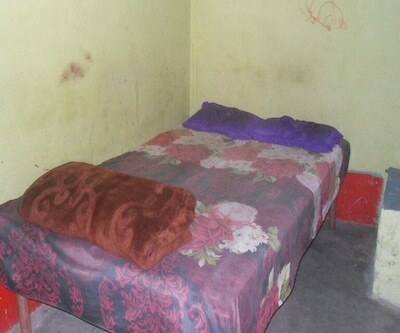 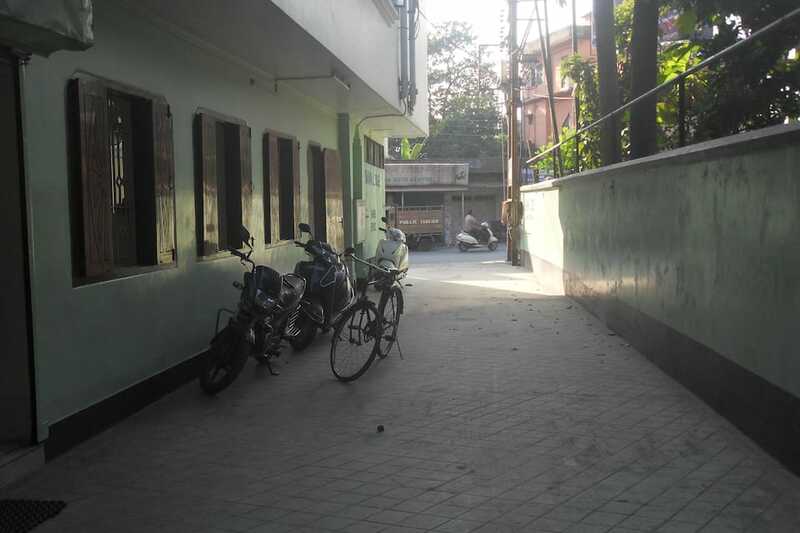 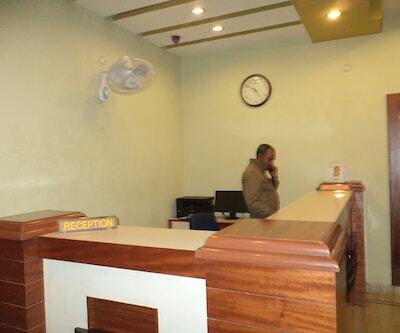 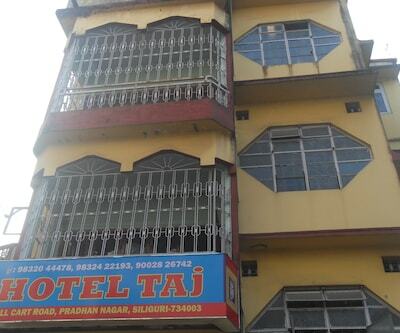 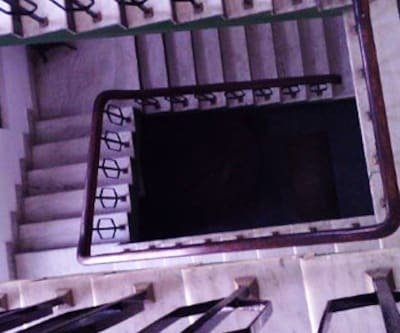 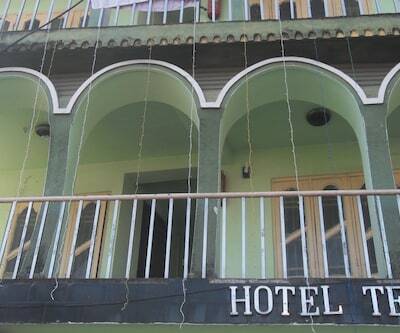 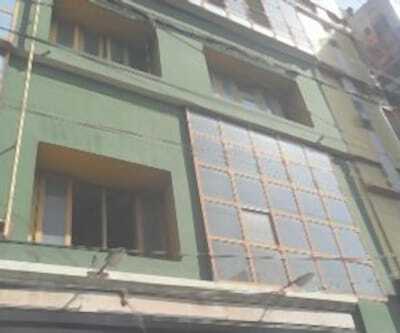 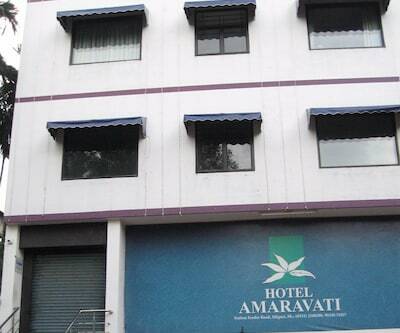 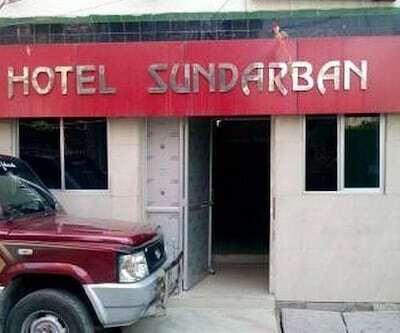 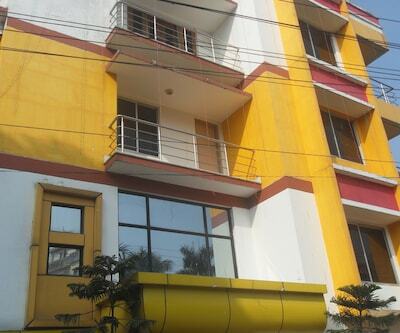 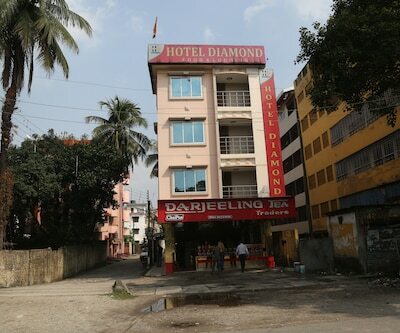 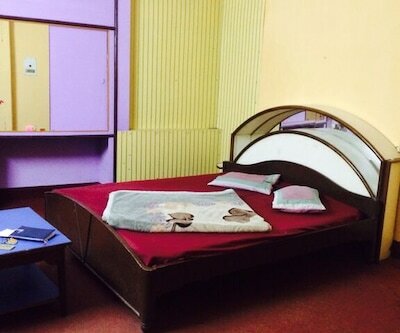 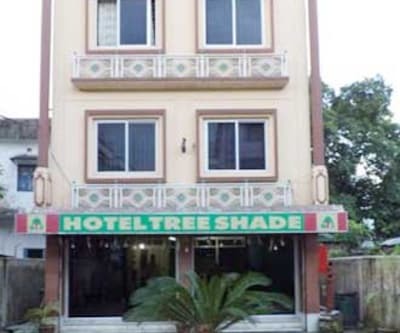 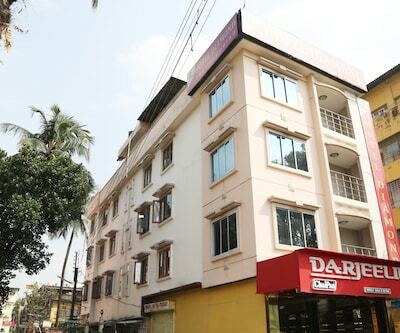 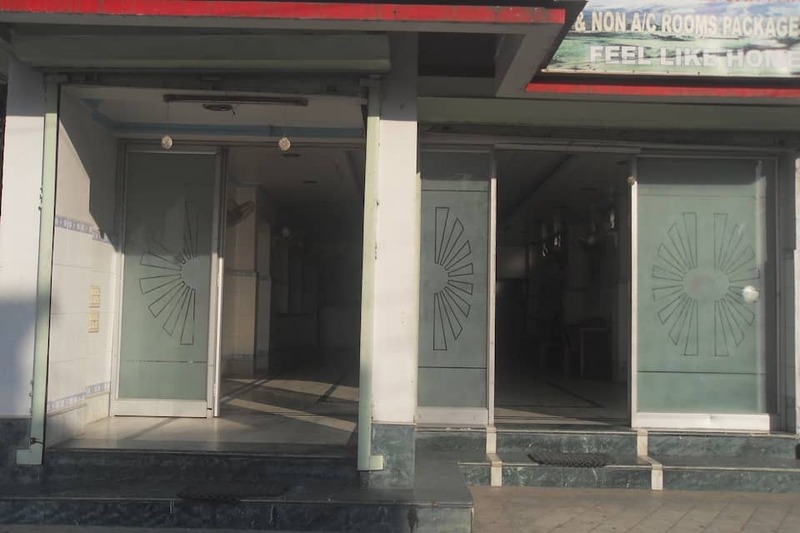 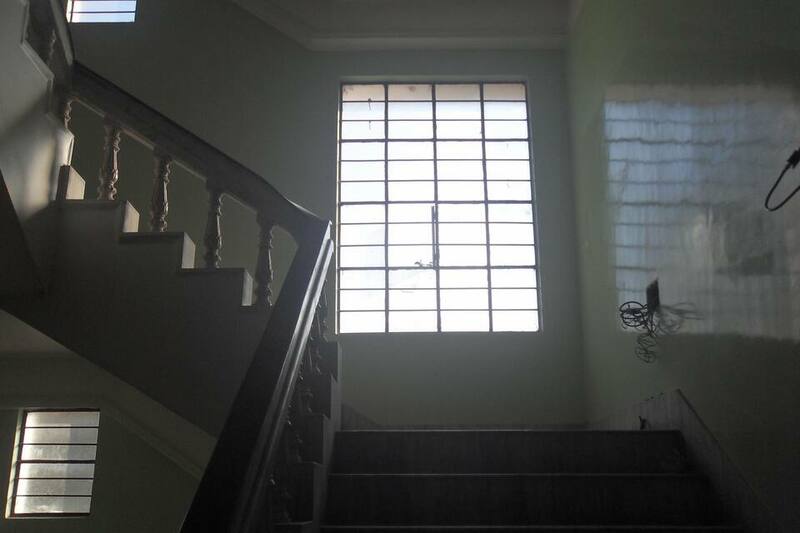 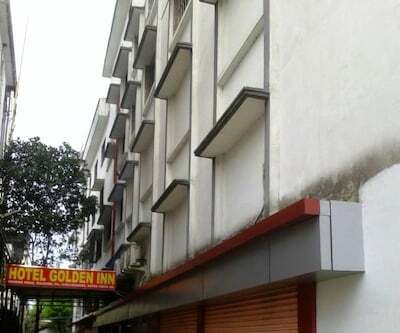 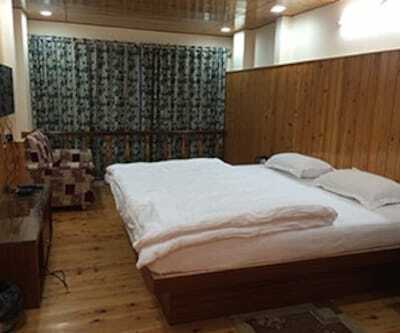 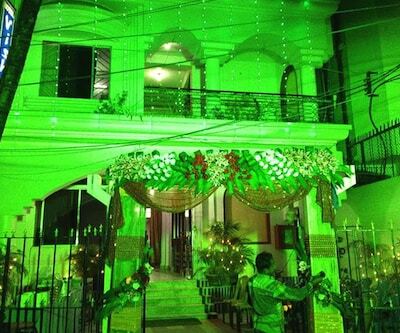 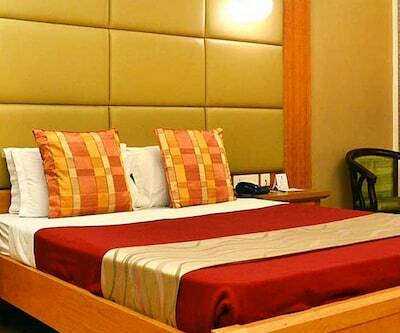 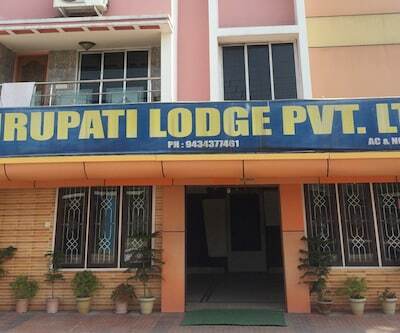 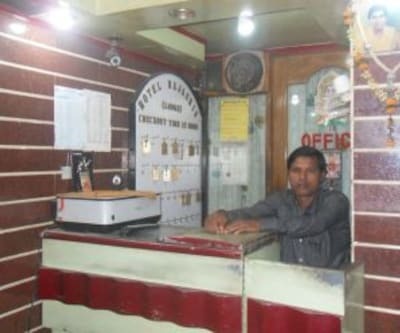 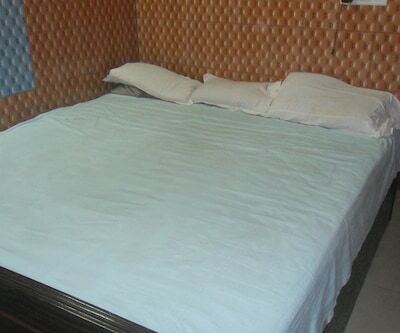 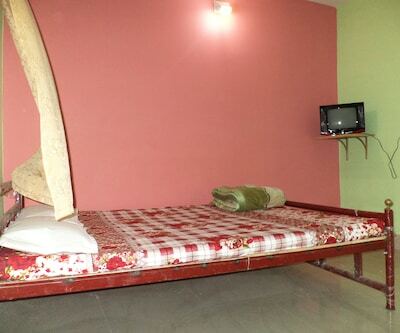 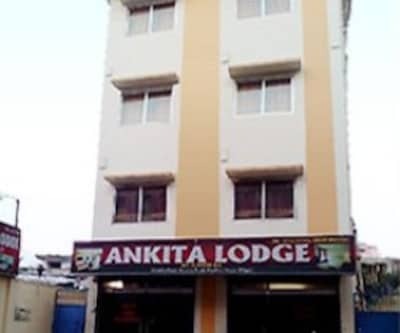 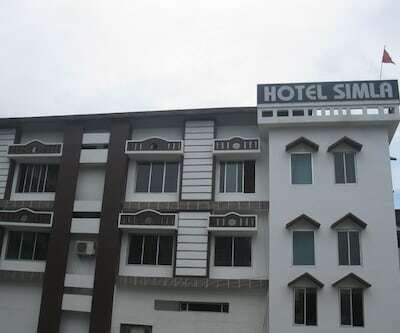 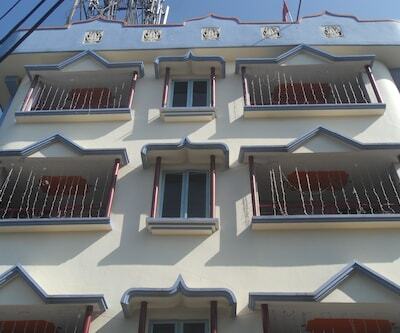 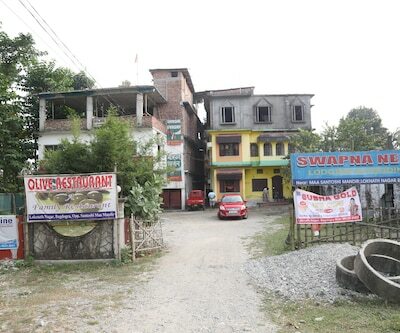 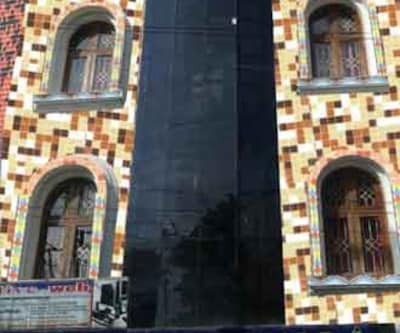 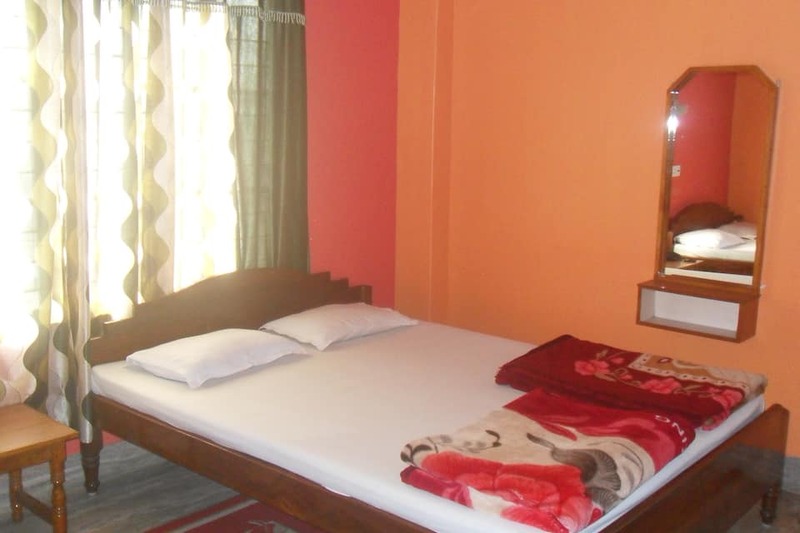 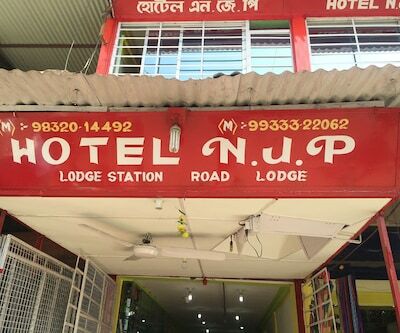 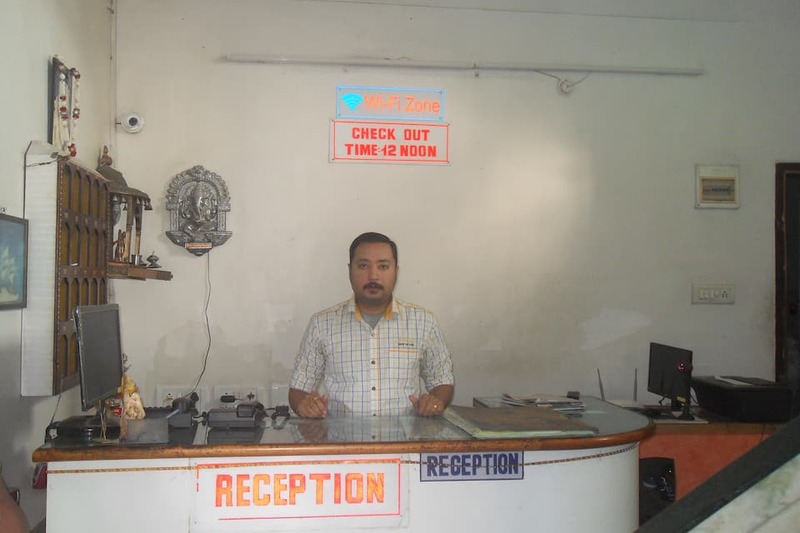 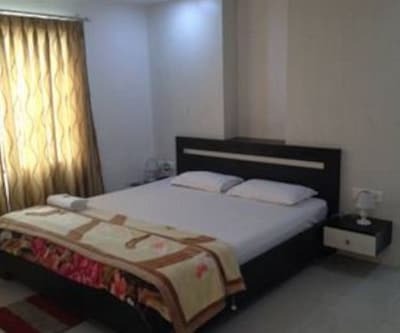 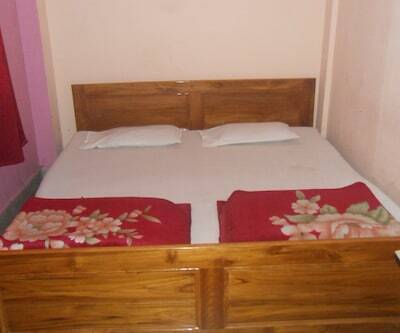 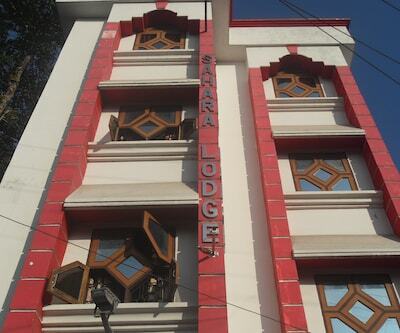 This hotel also offers free internet access to its guests.This lodge in Siliguri has an accommodation of 17 comfortable rooms spread across 3 floors. 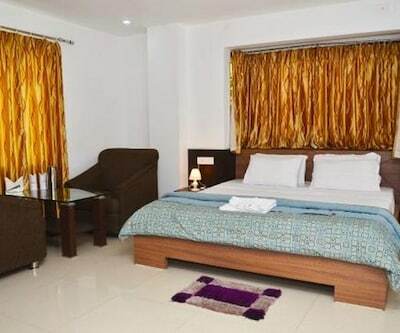 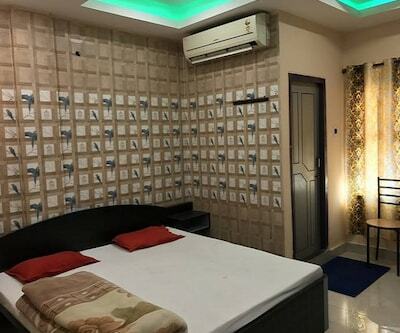 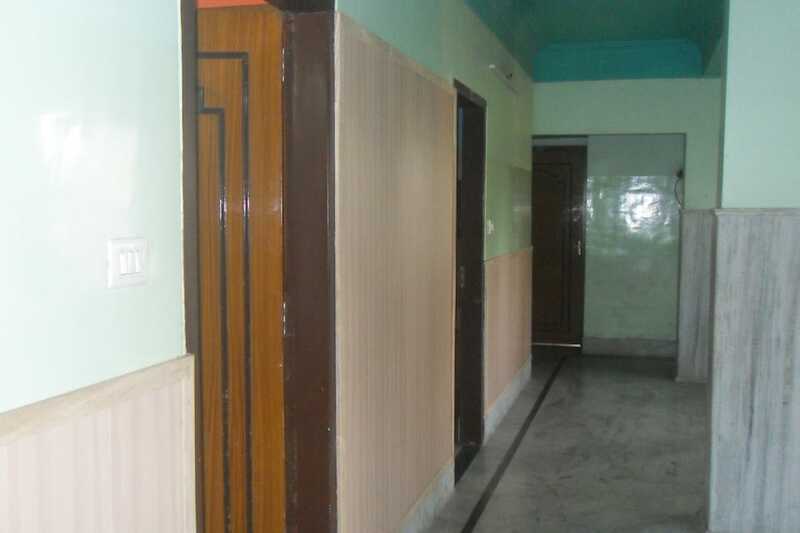 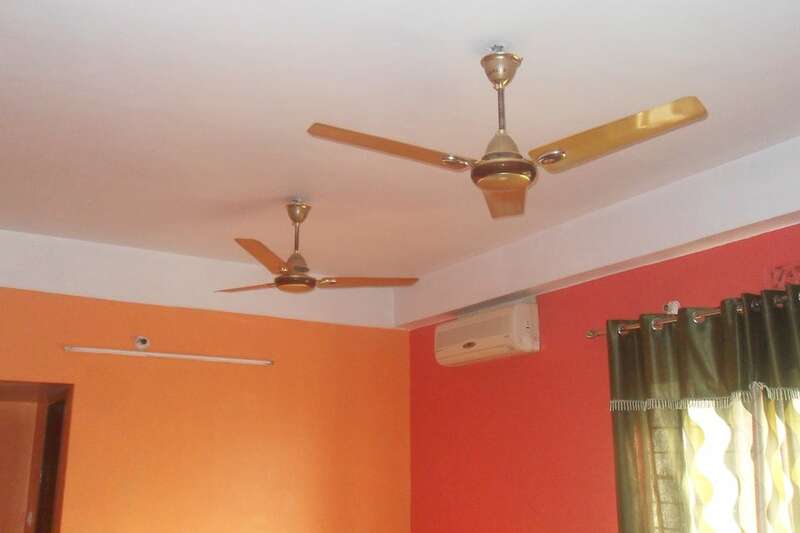 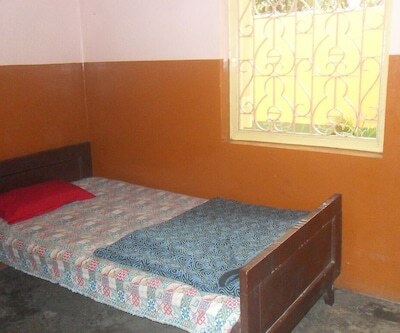 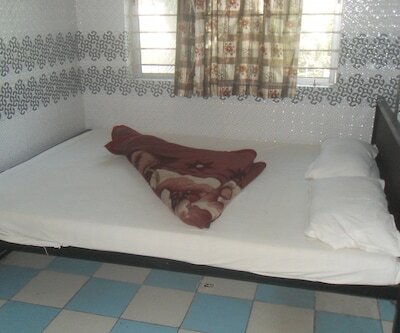 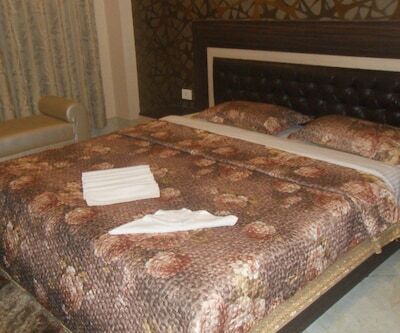 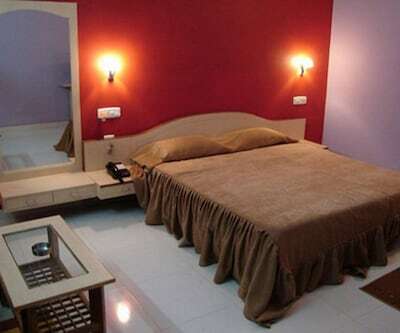 Each room is well equipped with amenities like telephone, bottled drinking water, mirror, wardrobe, mini dining table and attached bathroom with hot/cold water facility.